This page is all about radiator thermostats, more commonly known in the trade as thermostatic radiator valves or TRVs for short. Find out how much they cost to buy and install, what they do, the pros and cons and explore our troubleshooting guide. Individual radiator thermostat valves were first used in northern mainland Europe in the 1970’s, large blocks of flats were constructed with a single communal boiler in the basement, each flat would then contain radiators with valves on them. The occupant could adjust the temperature in each room without switching the main boiler on or off. This was in stark difference to the United Kingdom where each flat or house had its own boiler, normally with just one thermostat on the wall in the main room, usually the living room. In theory, these radiator valves provide you with much more zonal control and flexibility, you can keep empty rooms cooler than the rest of the home, saving you money. They are very simple and somewhat crude devices, a small thermostat inside the valve detects the outside temperature and cuts the water supply to the radiator. By the early 1990’s the UK government was recommending radiator valves as a way to reduce heating bills and by the mid-2000’s the Building Regulations were updated so all newly built homes had to have them installed on most but not all radiators. There is no law or provision that forces you to install radiator valves to an existing central heating system that doesn’t have them. However, they must be fitted inside all newly constructed homes in the UK and also to existing central heating systems that have been extended or altered. Any new radiator installed will require a thermostatic radiator valve (TRV) to be installed. You do not need to install radiator valves when replacing a boiler, this provision was removed from the latest reiteration of the Building Regulations. Good quality valves cost around £15 each and it doesn’t take long to fit them. The central heating system must be drained before they’re fitted and refilled and tested after installation. For a medium-sized home in the UK, you can expect the work to take around 1-2 hours. So just add up how many radiator thermostats you need and check out our guide to tradesperson day rates and wages. Which Rooms Should Have Radiator Thermostat Valves Fitted? There are two key advantages to TRV valves. 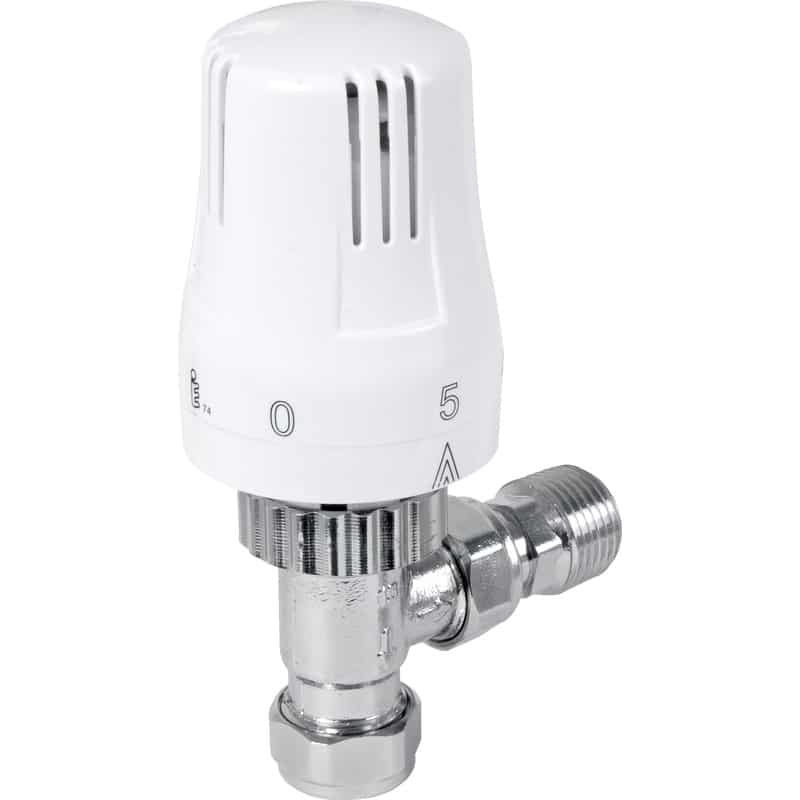 If you have empty rooms or an occupant that prefers the temperature in a given room to be slightly different, radiator valves provide you with the flexibility to alter the temperature in each room individually. They save you money on your heating bills. 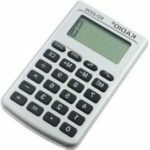 There is no question that you can save money but only if you set them correctly! To put in bluntly, they aren’t very accurate and are easily fooled by drafts from windows which can cause them to increase the water supply to the radiator. They also detect the temperature near ground level, which isn’t ideal for a thermostat. Some valves are also very bulky and get damaged by opening doors or foot traffic near the radiator. 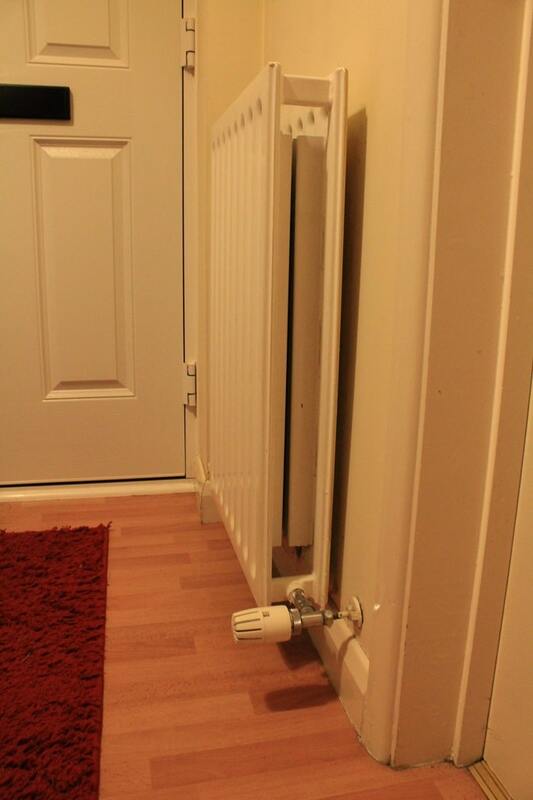 Careful planning of which end of the radiator to place them is recommended. Some older models are prone to sticking, so the radiator stays too hot or doesn’t warm up at all. In general, thermostat valves are long-lasting and reliable, for most people they never cause an issue. The most common problem is a single radiator not getting hot while all the others are working correctly. Bleed the radiator in case the issue is caused by a pocket of trapped air. If bleeding fails, turn off the central heating system and drain the water from the problem radiator, there’s plenty of guides online if you’re unsure how to do this. Remove the top of the thermostat and press the plunger a few times, it should fall and rise freely. WD40 is a great lubricant for these valves if they get stuck. Sometimes they can’t be fixed and just need to be replaced. Remove the entire valve and check the entry and exit points for blockages. Refit the valve and test the radiator. If you’re still having a problem, check the valve at the opposite end of the radiator (called a lockshield) you can turn the valve off and back on again with a pair of pliers. If this hasn’t fixed the issue, try removing the radiator and flushing it through with water from a hosepipe outdoors, this can help flush through any sludge. If all else fails and you suspect it’s the fault of the TRV, just go and buy a new one, they cost from £6-20. If your TRV’s aren’t working as well as you would like, perhaps they don’t heat the radiator at all unless a very high setting is chosen, we suggest you first balance the radiators in the home before you start troubleshooting. This page contains a detailed DIY guide to radiator balancing. 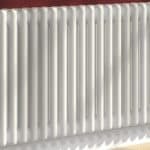 The steps above should fix most issues with individual radiators but if you’re having problems with all or most of the rads not heating up correctly or if you’ve noticed cold spots, try powerflushing the system. Experts recommend that you clean out sludge from the radiators every ten years, personally, I feel every fifteen years is more of a reasonable timescale. This page has more information about central heating powerflushing including a price guide. Which Side of the Radiator Should the Thermostat be Located? Old TRVs could only be used on one side of the radiator, new models can be used at either end. Make sure they’re easy to reach, behind the TV is probably not the best location. Keep them clear of curtains, furniture or doors wherever possible. Make sure opening doors won’t damage them. For aesthetic reasons, if you have lots of radiators in one room, keep them all on the same side. A poorly located and positioned TRV. The front door knocks the valve when fully opened and there’s a potential trip hazard as this is a high traffic area. What’s The Future For Radiator Control? With technology changing so fast, you can expect far more accurate digital thermostats and app-controlled heating systems to increase in popularity. Old fashioned analogue thermostats have some limitations and aren’t very accurate.